Le Royal Muraa is a fascinating hotel located just a few blocks away from Auroville Beach, where you can go for your morning jog or a calm meditation session. The place is one super stylish premium stay that comes with spectacular hospitality and is aided with all the latest amenities. The peaceful interiors will ensure the most calming holiday experience. 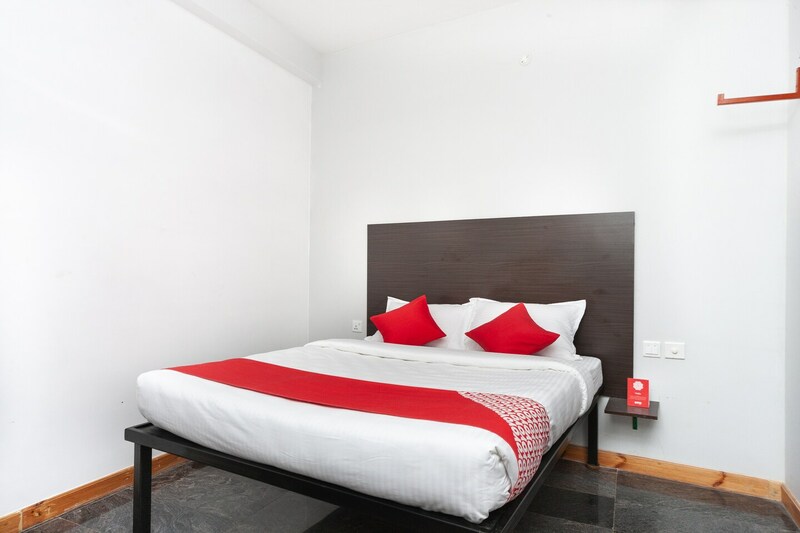 The rooms are well-furnished, warm and cozy. The travellers can reach top tourist spots like Sri Aurobindo Ashram, Botanical Gardens, and Sri Mariamman Temple by driving for just a few minutes.